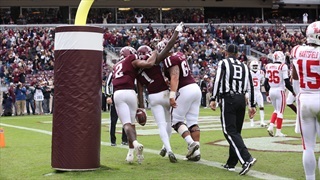 After taking down Ole Miss on Saturday, 38-24, the Aggies will now host a deceptively strong UAB side that sits atop Conference USA. 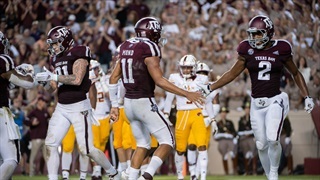 Billy Liucci details the players on both teams to keep an eye on ahead of Saturday's game. 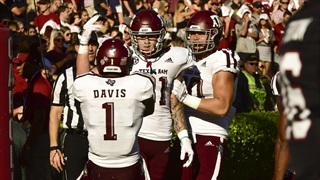 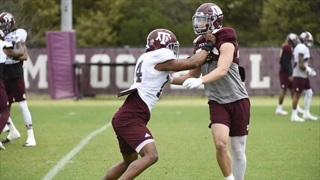 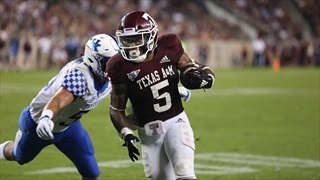 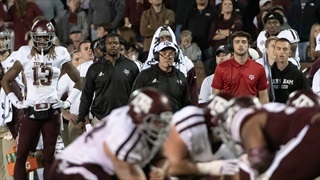 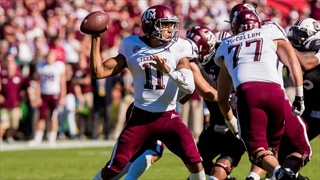 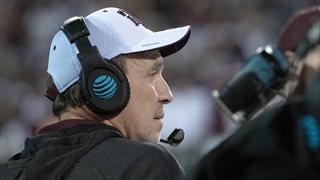 A thrilling 20-14OT win for the Aggies over Kentucky on Saturday night is proof that Fisher has the Aggies trending in the right direction. 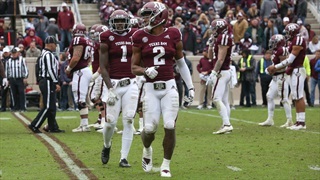 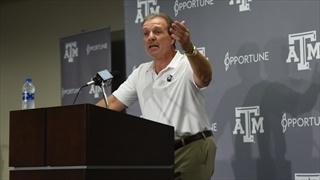 He and some of the Aggie players met with the media to break down the gritty win and look ahead to the road trip to South Carolina. 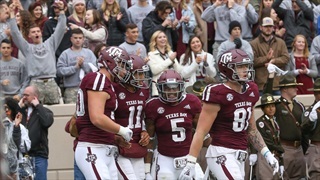 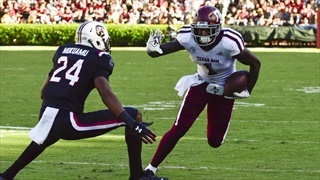 The Aggies avoided an obvious trap between huge games, but week four brings a huge test for the Maroon and White as they head to Tuscaloosa. 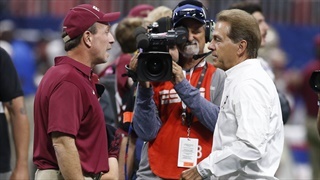 Head coaching matchups don't get any better than the one that will take place at Bryant-Denny on Saturday afternoon.